Elles ont Regné sur Versailles. En Français. His Majesty King Abdullah II of Jordan Meets with the Prime Minister of Israel, Mr. Benjamin Netanyahu. 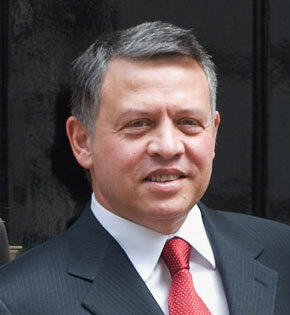 According to Agence France-Presse, His Majesty King Abdullah II of Jordan met with Israel’s Prime Minister, Mr. Benjamin Netanyahu, in Jordan last week. Discussions focused on the Middle East peace process. 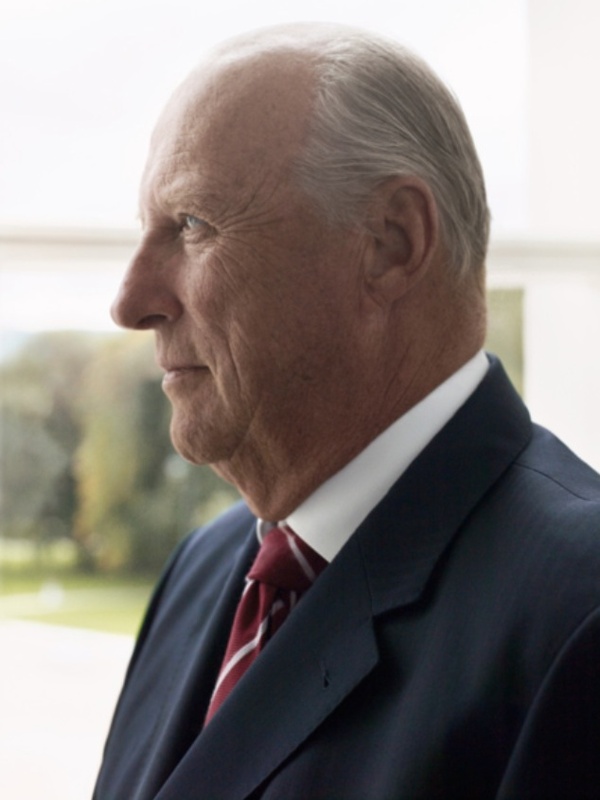 His Majesty King Harald V of Norway Attends the 2013 World Cup Skiskyting. On Saturday, March 2, 2013, His Majesty King Harald V of Norway attended the 2013 World Cup Skiskyting in Holmenkollen. On Saturday, March 2, 2013, Their Royal Highnesses The Duke and Duchess of Cambridge, along with His Royal Highness Prince Harry of Wales, attended the beautiful winter wedding in the Swiss Alps between Olympic gold medalist Ms. Laura Bechtolsheimer and Mr. Mark Tomlinson. Please click here to view more photos as well as to read an article from the Telegraph newspaper. 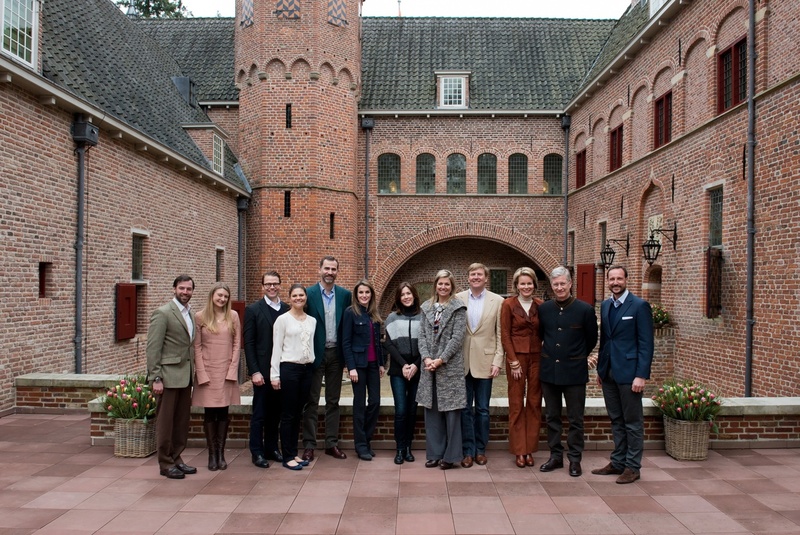 Their Royal Highnesses Prince Willem-Alexander of Oranje and Princess Maxima of the Netherlands Invite Special Guests to Apeldoorn. At this time RVD has given no reason for today’s private royal visit; however, several sources suggest that it may have something to do with Prince Willem-Alexander of Oranje’s inauguration on April 30, 2013. News Regarding Her Royal Highness Princess Caroline of Monaco. On March 8, 2013, Her Royal Highness Princess Caroline of Hanover, on the occasion of Journée de la Femme, will attend the Jeune Chambre Économique de Monaco dinner held at the Bellevue Café de Paris. According to Monaco Matin, Ms. Spès Nihangaza, Vice-winner of Prix International de la Femme de l’Année and President of the FVS-AMADE Burundi and Monaco Consul in Burundi, will also be in attendance at this important event. Here is the 1983 documentary entitled, Castle, hosted by author and illustrator, David Macaulay. 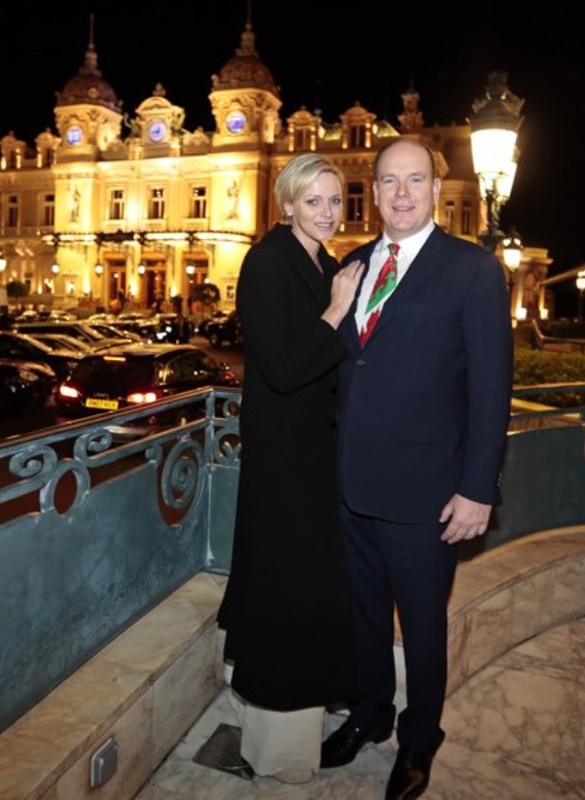 News Regarding TSHs Prince Albert II and Princess Charlene of Monaco. On the evening of March 1, 2013, Their Serene Highnesses Prince Albert II and Princess Charlene of Monaco attended a charity gala dinner held inside the Salle Empire at the Hotel de Paris. The funds raised during last night’s event will be donated to the Fondation Princesse Charlene de Monaco. For more detailed information about the charity gala dinner please visit the great site, Monaco Life, here. 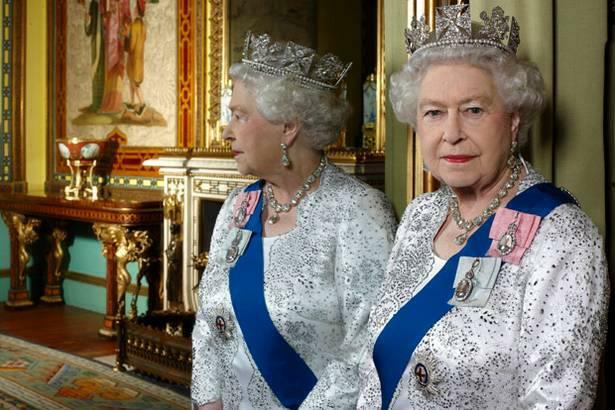 According to the BBC News, Her Majesty Queen Elizabeth II “…has been forced to cancel her visit to Swansea, Wales to celebrate St. David’s Day…” after suffering from Gastroenteritis. Please click here for more information from the BBC News as well as to watch a video news report.